Jack always went too far. Sheila wanted everything except children. They were perfect for each other. They ran off—faces on milk cartons—but had no idea where to go. Jack said he’d take her to paradise, but refused to stop and ask for directions. They got as far as Vegas, then sold Jack’s motorcycle. Bought a Prius. (Nobody saw that coming.) Kept on driving. Somewhere along the way, they grew up. Jack got a vasectomy. Sheila didn’t get what she wanted. When they finally reached paradise, Jack didn’t recognize it. So he kept on driving. Jack always went too far. I love the unstated, and understated, and especially the closure. Excellent way of portraying real life. When we wear blinders we miss the interesting side trips. 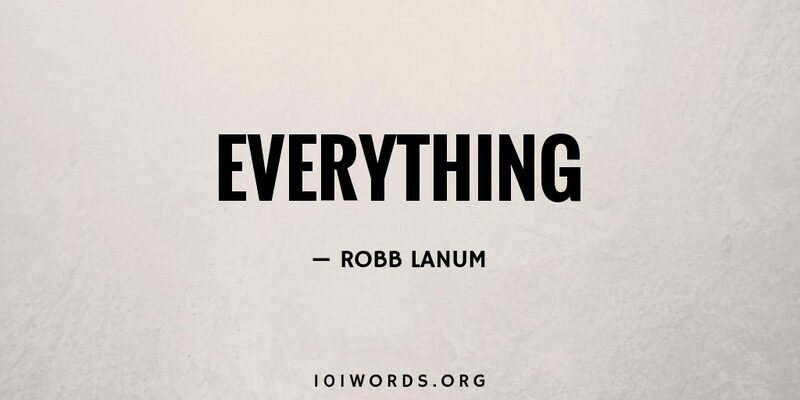 A great way of saying we rarely get everything (or anything) we want for in life. Loved it. Very good. Nice twist at the end. I like most of this, especially the classic line “Jack said he’d take her to paradise, but refused to stop and ask for directions.” However it is marred at the very start. How would Jack *always* going too far make him perfect for Sheila who didn’t want children. Conflict is okay – contradiction just ruins things.